Preventing the trilogy from reaching an uncharacteristically abrupt end, Warner Bros. has pushed back the release of The Hobbit: There And Back Again from July 18, 2014 to December 17, 2014, stretching out that troublingly breakneck seven-month interim between the second and third films. “Wait, The Hobbit’s already over?” you would otherwise have been saying next July, sweat pooling from the heavy winter clothes you kept on while summer stole in. 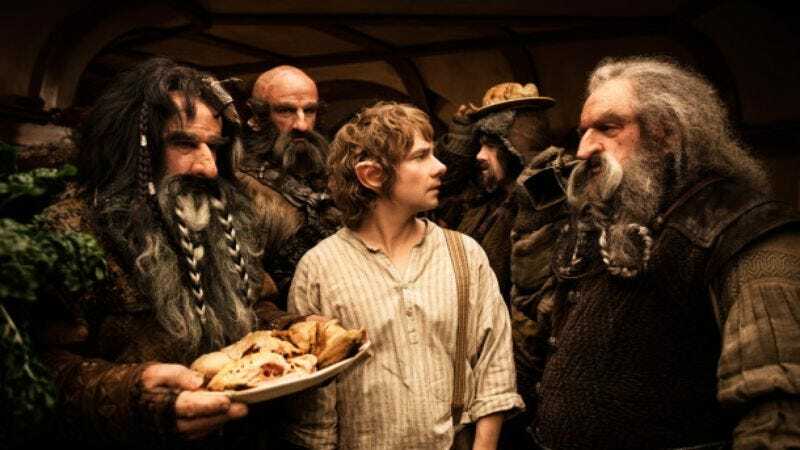 “Just yesterday the dwarves were singing, and I was a young man.” Now The Hobbit will instead stretch itself across two full years, or the equivalent of one walk to a mountain.